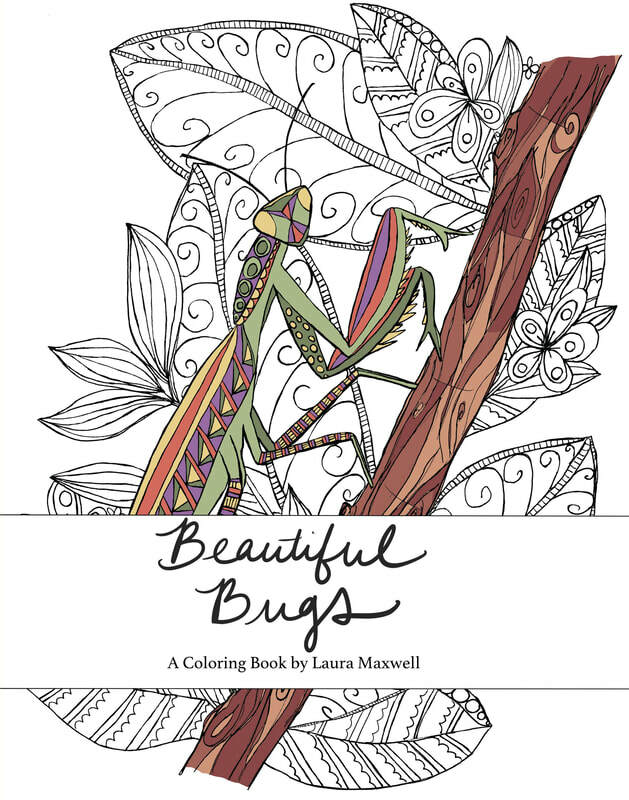 Buy my Beautiful Bugs Coloring Book on Amazon! Here's a sneak peek into my Etsy shop. Click here to see more. You can also find my art online on RedBubble and TeePublic. My greeting cards and signed art prints are available at Sarah J Handmade in Multnomah Village.